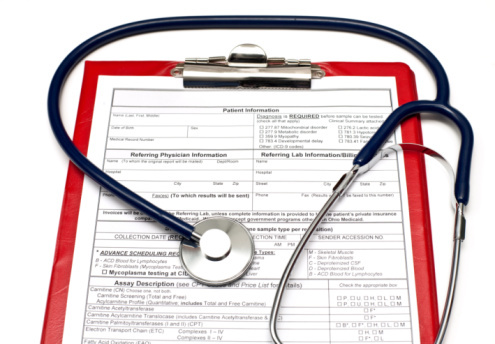 Medicals for pre-employment, sports and driving requirements (HGV, PSV etc.) These appointments require a 30 minute appointment with the GP. We are unable to book these at short notice and patients are advised to book their appointment with plenty of time. Private letters (for travelling with certain medications, university courses, Cornwall Council). Please allow 7 days for this to be completed. Vaccination certificates. Please allow 7 days for this to be completed. We aim to complete all requests in a reasonable time frame. The responsibility of meeting deadlines lies solely with the patient. Any urgent NHS work will take priority.